The home that you are planning to leave behind has been in the family for several decades. Your grandparents passed the property down from their parents, and your mom and dad followed suit by giving you the estate. Although you as a single person have no desire to remain in a house fit for a large family, you don’t want to completely part ways with the property. 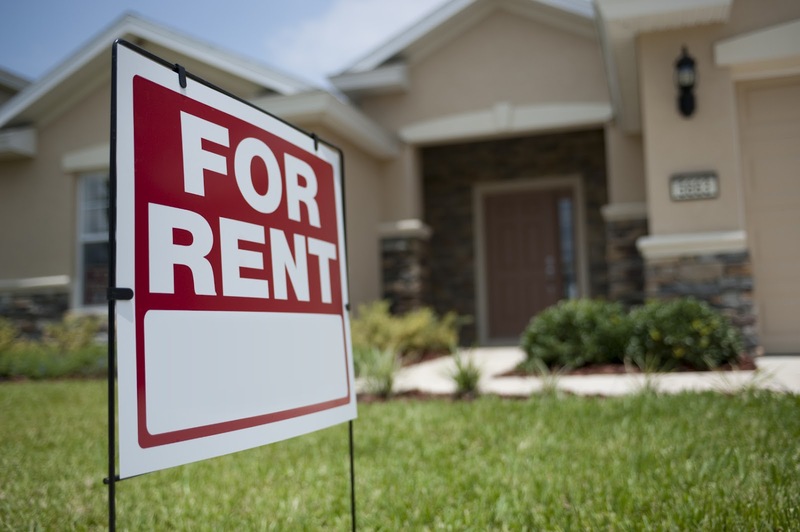 Have you considered the idea of rental property? A few improvements to the pad go a long way when you are planning to rent out real estate. You can charge as much as $1,000 more per month for a renovated kitchen and new windows, and prospective tenants will gladly pay the price. In fact, renters will count the high price as a deal if the home is in an upscale neighborhood. The cash flow that comes from renting out property can serve as additional income that gets you through the tough months. While it is true that property taxes is a must, the lump sum that you must give the IRS upon selling your home is avoided when you decide to become a landlord. The potential savings continue to mount when you consider residual income from renting that can be used to pay tariffs. Being a landlord is not easy. There will always be a difficult tenant who refuses to follow the rules. Property costs may exceed cash flow some months. Avoiding the title of slumlord requires immediate repair of that broken pipe and window. Such expenses may cause your money clip to be a bit leaner than normal. If you don’t think becoming a landlord is right for you, then consider Caymus Realty Solutions. We pay cash for houses and offer fair value for real estate. Get started with the sale process today!